Twitter has always been defined as a social network and is often referred to as Facebook’s big rival, despite their fundamental differences. But where Mark Zuckerberg’s company has gone from strength to strength – now boasting over a billion monthly users – Twitter has struggled to attract new sign-ups in recent times. After yet another quarter of stagnating growth, Twitter has decided to reinvent itself in the iOS store. It’s now found under the ‘News’ section and is no longer classified as a ‘Social Networking’ app alongside the likes of Facebook, Instagram, and Pinterest. As pointed out by TechCrunch, the reclassification means that Twitter is the number one application in its category. It had been ranked number five in the Social Networking section. Holding the top position should give Twitter more visibility, especially as new iPhone users tend to choose the most popular apps from the categories they’re browsing. The move could also improve Twitter’s “overall” ranking and move it up the free apps chart. Despite introducing a slew of new features since Jack Dorsey was appointed permanent CEO last year, Twitter has continued to struggle. The launch of Moments, its curated service that presents the day’s breaking stories in a magazine-style view, was the first step in moving Twitter from a social media site to a news platform. A large number of people only access Twitter as a way to discover breaking stories, preferring to use sites such as Facebook for posting material intended for friends and family. 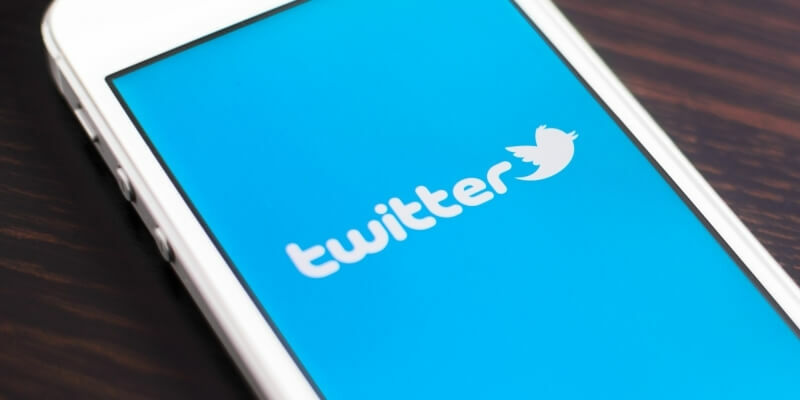 To what extent the category change will turn around Twitter’s ailing fortunes is unclear. It had been going through something of an identity crisis these last few months, but it now looks as if it wants to be regarded as a news service first and foremost, and move away from comparisons with Facebook.